Save P1,050! 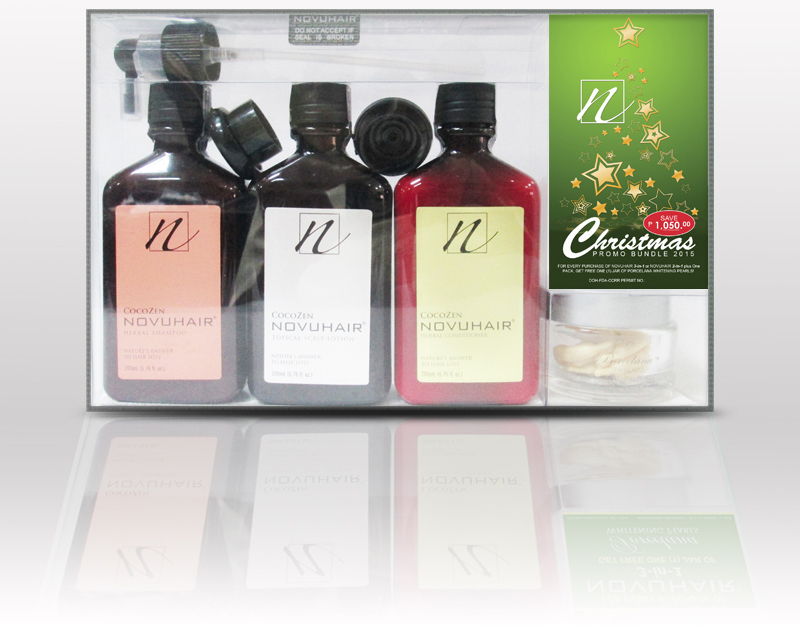 For every purchase of NOVUHAIR 3-in-1 pack, get FREE one (1) jar of Porcelana Whitening Pearls (30 pearls x 300mg.). 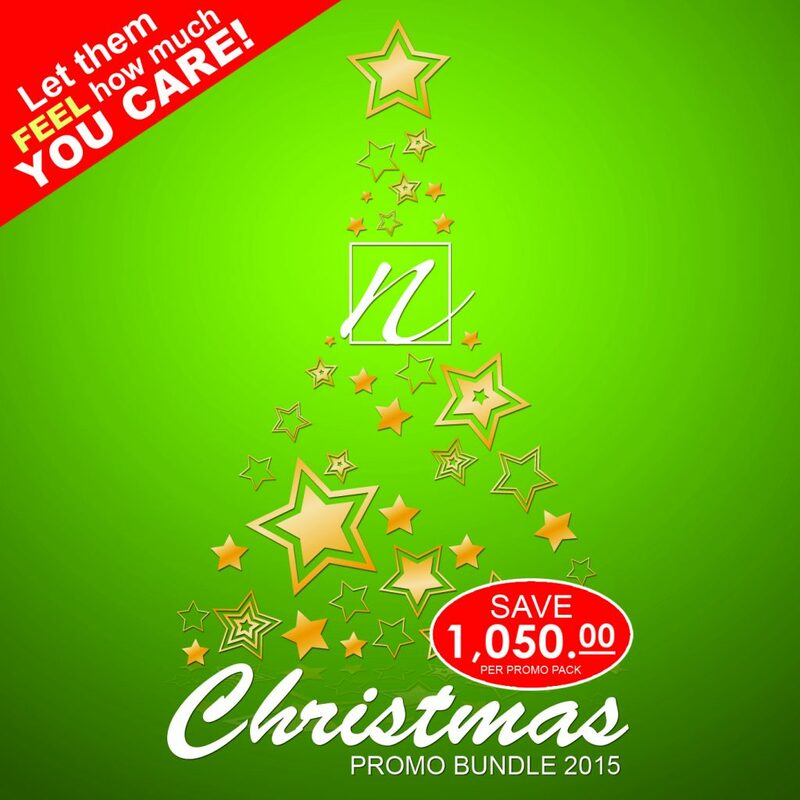 Promo period is from September 1, 2015 to January 31, 2016. This promo is exclusively available at selected Watsons stores. This offer is good while supplies last. 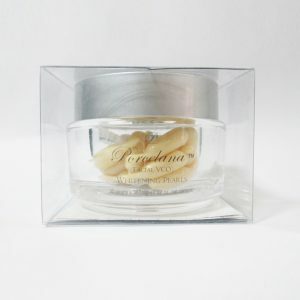 FREE Porcelana (Facial VCO) Whitening Pearls! Did you know that Porcelana Whitening Pearls is far more than just a moisturizer? It bursts with the richness of virgin coconut oil, nourishing actives (white water lily and marine plant extracts) and antioxidants resulting in a healthier, silky smooth and younger-looking skin. Light and non-greasy, this beauty facial oil is ideal for the daily care of normal, dry, sensitive, tired and stressed skin. Remove the tip of the capsule and squeeze the content into your fingers. 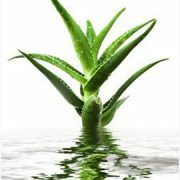 Apply on cleansed face and neck before day or night cream. Use over a 30-day period, one capsule per day for a smooth, firmer, radiant and youthful skin. Save P1,050! 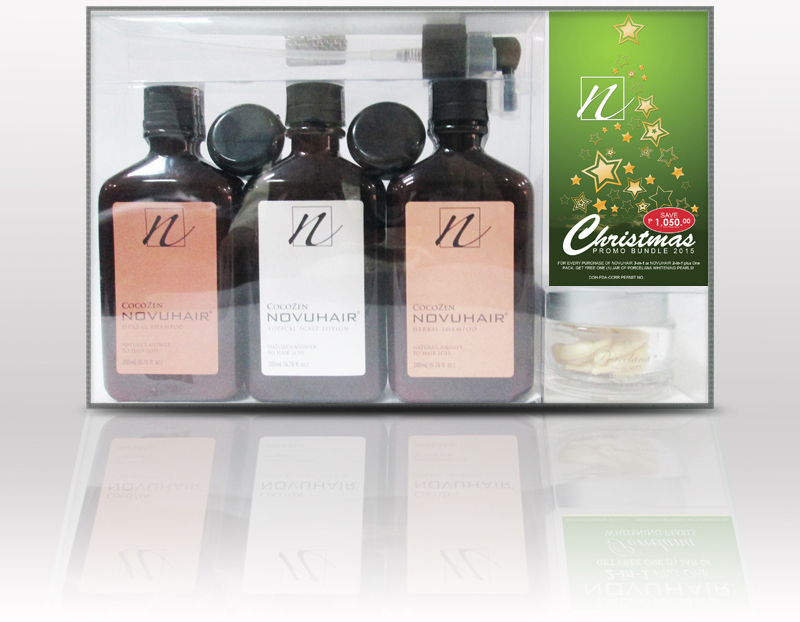 For every purchase of NOVUHAIR 2-in-1 plus One pack, get FREE one (1) jar of Porcelana Whitening Pearls (30 pearls x 300mg.). Promo period is from September 1, 2015 to January 31, 2016. 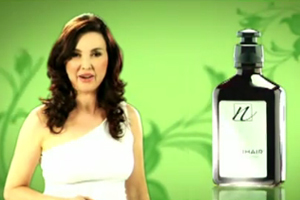 This promo is exclusively available at selected Watsons stores in Luzon. This offer is good while supplies last. Looking for a perfect gift for Mothers’ Day this May 11, 2014? 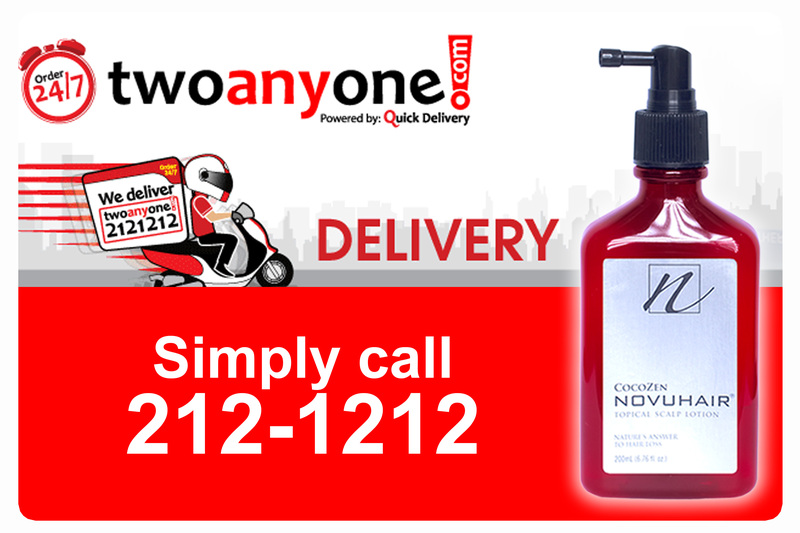 Where to buy novuhair in cebu? Wanna buy for my husband..
Hello Leslie 🙂 Thanks for the inquiry.